Earthwise Products, manufacturer of the SOLiC 200 is proud to announce the launch of a prize draw during Eco Build 2016 to win an award-winning SOLiC 200. 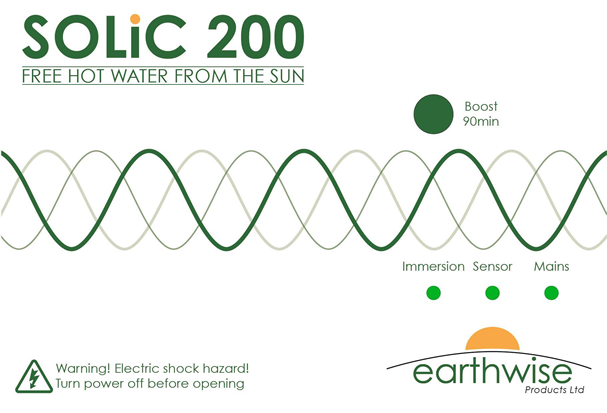 The SOLiC 200, the award-winning intelligent solar immersion controller provides free hot water from PV panels, makes the most of solar PV installations by diverting all excess solar energy to the immersion heater circuit before it‘s exported to the grid – without a minimum export threshold. 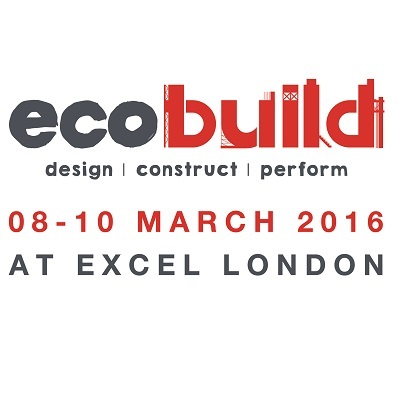 Earthwise Products will be exhibiting the SOLiC 200 at Eco Build at Excel 08-10 March 2016 on stand E7223. The SOLiC 200 automatically provides free hot water from new and existing PV panels, by offering the home’s excess solar energy to the immersion heater circuit instead of allowing it to be exported to the grid. The SOLiC 200 is the most efficient device of its kind on the market as it operates with a zero export threshold – saving hundreds of pounds more than its main competitors over its lifetime. The SOLiC 200 is manufactured in the UK and complies with CE and British Standards. The unit has been engineered to last the life of a solar installation (25 years) and includes a reassuring 10-year return-to-base guarantee as standard.